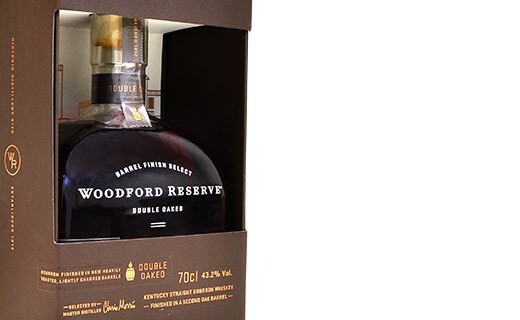 This bourbon was distilled at Early Times but partially aged in the cellars of the new distillery Labrot and Graham. From coppery color, the nose slightly ethereal (this disappears with aeration) turns sweet, fresh, floral, spicy and woody. The soft palate despite drought, grows on floral and vanilla notes of violet. 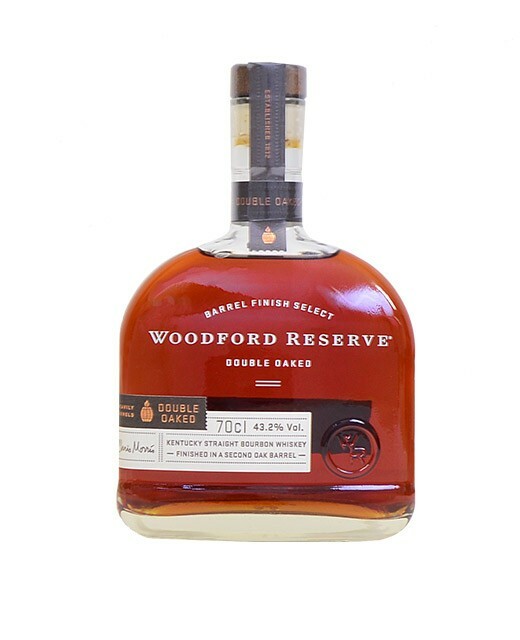 Woodford Reserve is a brand of premium whiskey and at the same time a distillery. It is located in the heart of central Kentucky bluegrass in the middle of the famous horse farms of Woodford County.